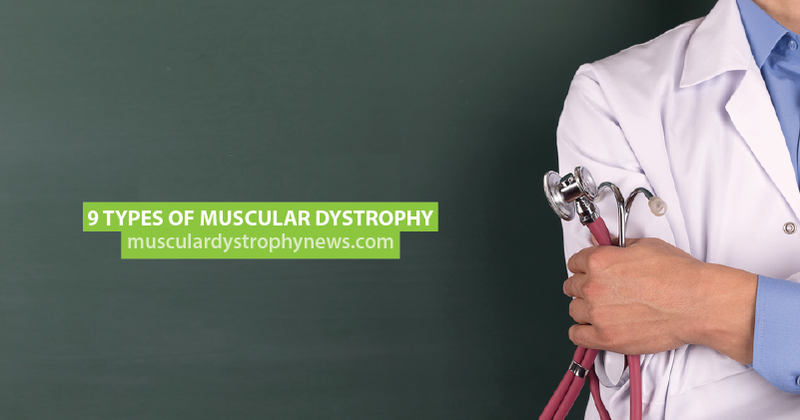 According to the National Institutes of Health (NIH) there are more than 30 different types of muscular dystrophy (MD). Here is more information about nine of the most common forms. DMD is the most common form of the disease and approximately half of all pediatric patients have this severe type. Typically diagnosed in boys between three and five years old, DMD is a fast-progressing condition which leaves patients unable to walk by their early teens. 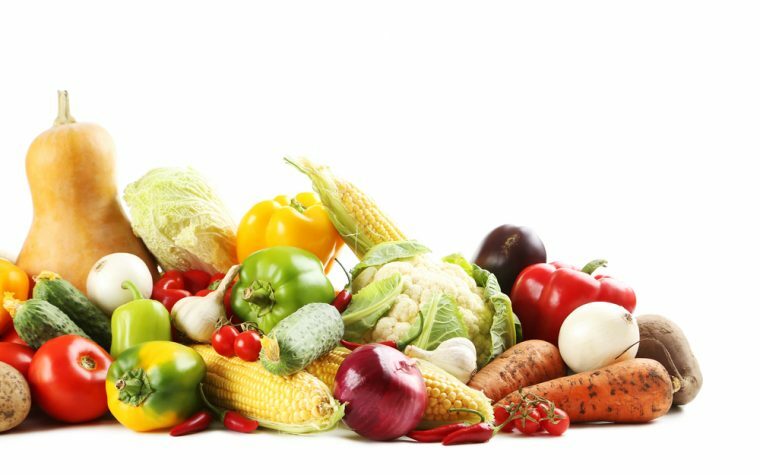 Most patients die from heart disease in their late teens or early twenties. Join our MD forums: an online community especially for patients with Muscular Atrophy. 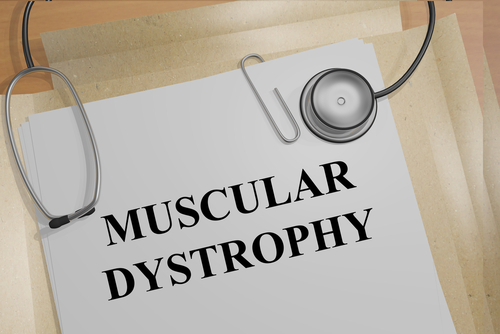 Duchenne muscular dystrophy is caused by a deficiency of a protein called dystrophin, which helps to strengthen the fibers in muscles. 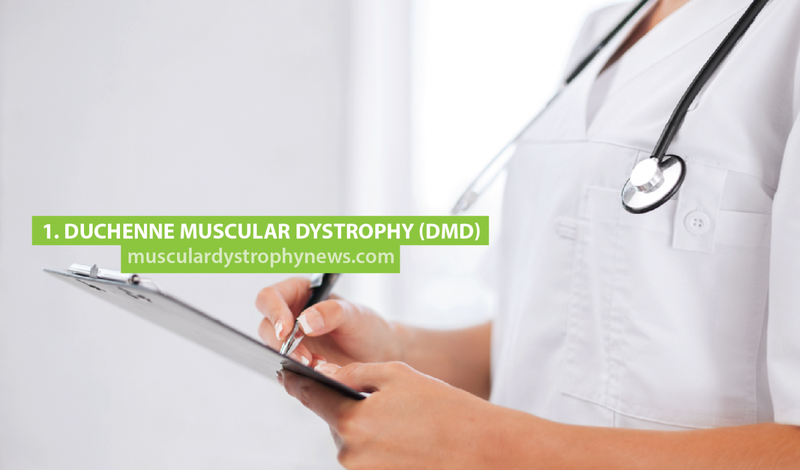 Tagged Becker MD, Congenital MD, distal muscular dystrophy, Duchenne muscular dystrophy, Emery-Dreifuss MD, FSHD MD, Limb-Girdle Muscular Dystrophy, Myotonic MD, oculopharyngeal MD.